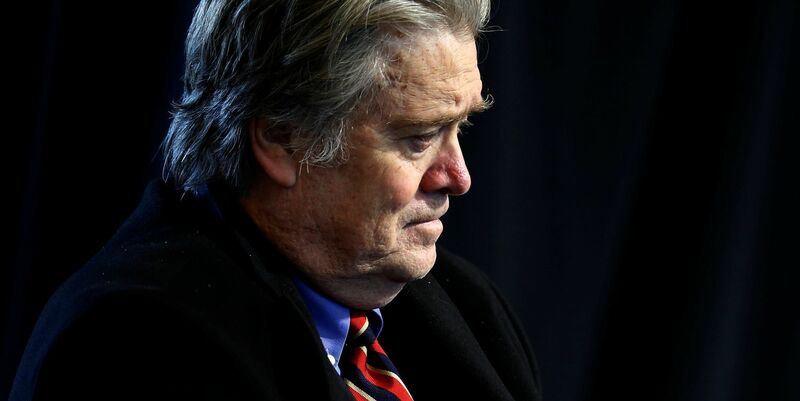 WASHINGTON - White House chief strategist Steve Bannon has been removed from the National Security Council, White House sources told The Huffington Post Wednesday. Bloomberg first reported the news, which was part of a larger NSC shake-up revealed in a White House regulatory filing released Wednesday. --Execution Time: 4/20/2019 5:26:13 AM - 4/20/2019 5:26:13 AM = 0.0780882 sec.